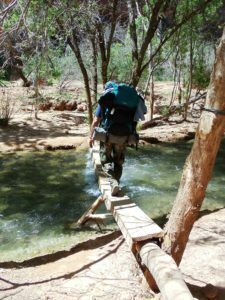 Our core team has made numerous backpacking trips, camping trips, and extended water way trips via canoe or kayak. From somewhere just before 2010 and on to the beginning of 2019 we focused on one single Backpacking Adventure. Our subject matter was confined. In March of 2019 we started hiking down a trail that will have us expanding to include many portions of the United States. We hope to include more writers, photographers, and gear manufacturers. We like to refer to overnight Kayak camping as Yakpacking. 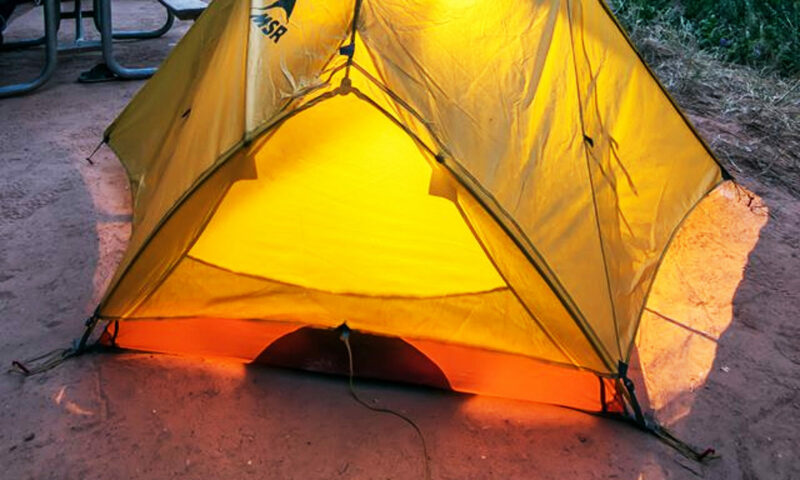 The reason being overnight Kayak camping compares so close to Backpacking is because the same exact gear is used. Pack space is nearly the same. Just the avenue of transportation becomes water, instead of a terra trail. This type of adventure info will also be added. Our views and opinions, or those of others, found on this website may not always be up to date, or totally factual. It would be difficult to find all the info we have gathered from all ability levels, in any other single spot. 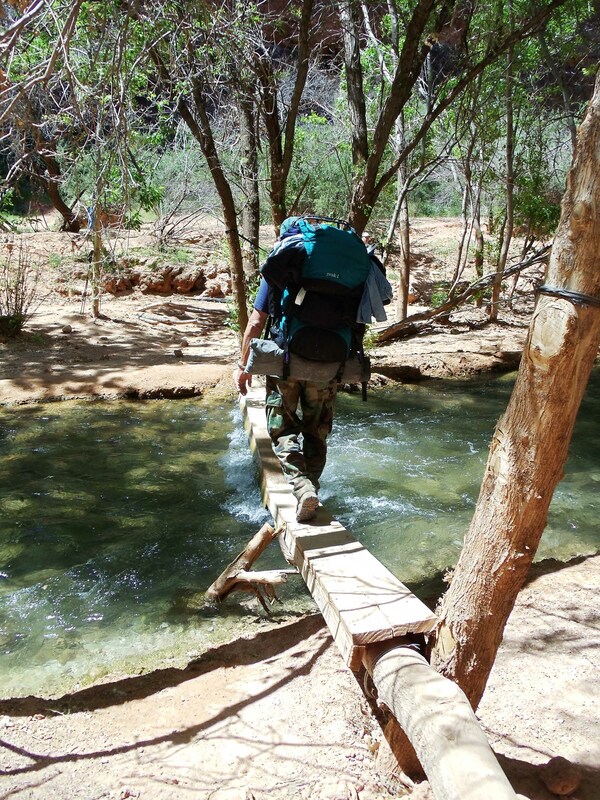 We also wish to thank the continuous support we receive from the backpacking community out there. The writers & photographers. Those that back us monetarily and with donated labor. All of this allows us to provide free content for those searching for information. All funds, labor, web design and maintenance, articles, information, photos and videos found on this site are donated. Allowing us to share. We encourage those with the ability to donate a buck or two, those that can write, or provide stunning photos and videos. To keep this type of help and media flowing to us. We wouldn’t exist without your donations and help. Thank You so very much! Hope to catch up to you on the trail someday! Subscribe to our Email List if you haven’t already. Receive our latest Blog Posts. They are packed with Interesting & Informative content. Don’t miss out on Upcoming Events. We appreciate any monetary donations to support this site and it’s Free Content.